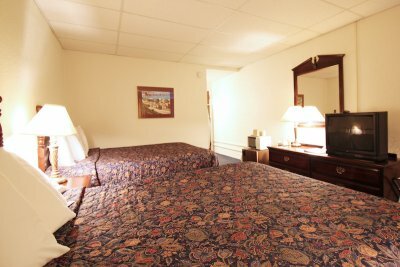 Please click on the box to the left to check availability and rates for our Bangor Maine Hotel Rooms. Rates are based on single occupancy. Each additional adult will be charged $10.00. Pet are allowed at an additional $10 a day per pet. A free Continental Breakfast is included in the cost of the room. 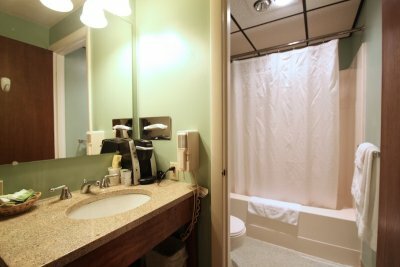 All rooms include, Microwaves, Refrigerators Keurig Coffee makers, Iron & Ironing boards, Flat Screen TV’s with remotes, Clock Radios, Guest controlled heat & AC, Phones and FREE WiFi. Cribs are available at no charge. 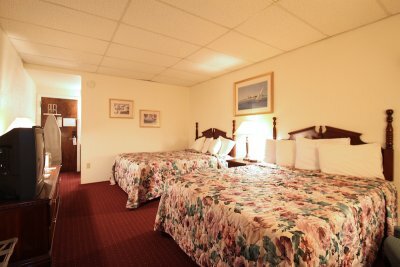 Rollaway beds available for $10.00 per day. Children under 18 stay free when sharing a room with their parents. Higher rates may apply for some special event days and we may require a minimum length of stay. Reservation Guarantee. You may guarantee your reservation with a valid credit card (Visa, MasterCard, American Express, Discover, Diners or Carte Blanche). If you are unable to honor your reservation, you must cancel before 4:00 pm on scheduled day of arrival. If you fail to cancel, one night’s room rate will be charged to your credit card. Check in time is 3:00 PM. Check out time is 11 AM. High-speed wireless internet access is FREE. 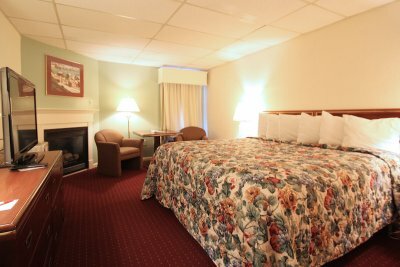 We are a Maine Certified Green Hotel – Environmental Leader. 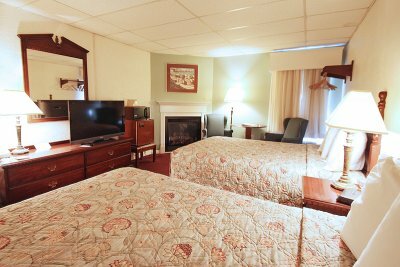 All rates subject to the current 9% Maine Lodging Tax. No-smoking in rooms, on balconies and in non-designated areas.